The EU executive will propose a quota requiring online video streaming services to offer at least 20% European content. 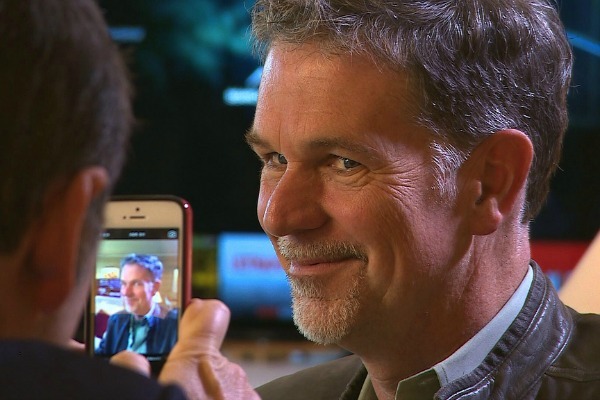 A leaked proposal obtained by euractiv.com will revise the six-year-old audiovisual media services directive and apply laws that currently apply to television to online streaming services like Netflix. 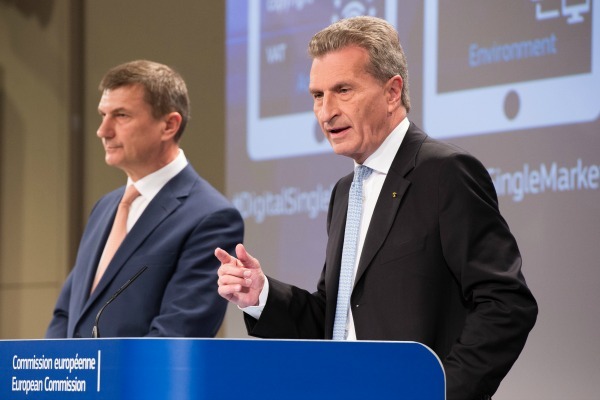 Commission Vice President Andrus Ansip and Commissioner Günther Oettinger are slated to reveal the changes to the directive next Wednesday (25 May), along with a slew of other digital policy proposals on e-commerce and geoblocking. The document claims to create “a more level playing field in the promotion of European works by obliging on-demand services to reserve at least 20% share for European works in their catalogues and to ensure adequate prominence of such works”. Under the changed directive, EU countries can also force streaming services to put money into producing European television shows or movies. “Member states may require providers of on-demand audiovisual media services under their jurisdiction to contribute financially to the production of European works, including via direct investment in content and contributions to national funds,” the draft proposal reads. Copyright reform is high on the European Commission’s list of priorities for 2015, much to the indignation of the audiovisual sector, which is resisting the proposed changes. EURACTIV France reports. A Netflix spokesperson declined to comment on the proposal. James Waterworth, vice president of trade association CCIA’s Brussels office, told EURACTIV “this surprising inclusion is not necessary.” CCIA’s members include Netflix and other internet companies like Amazon. “The idea of cultural quotas is outdated, doesn’t serve the consumer interest in the twenty-first century and won’t help internet innovators or content innovators,” Waterworth said. One source within the company said Netflix’s offers in Europe already include more than 20% European content. Netflix is available in all 28 EU countries, although the streaming service is only offered in local languages in some countries. Earlier this month, Netflix premiered Marseille, its first series produced in Europe. The company announced that it is now producing more content in Europe, including with some local broadcasters. The European Commission proposed a new regulation today (9 December) to allow residents of the EU to access legal digital content when they’re traveling outside the country they live in. Broadcasters will be happy about laxer rules on advertising in the Commission’s proposal. The Commission wants to replace hourly limits on advertising to a daily limit of 20% between 7am and 11pm. Broadcasters have lobbied for more flexibility on advertising limitations. “Films made for television, cinematographic works and news could be interrupted more often and isolated spots would be admissible,” the draft proposal reads. 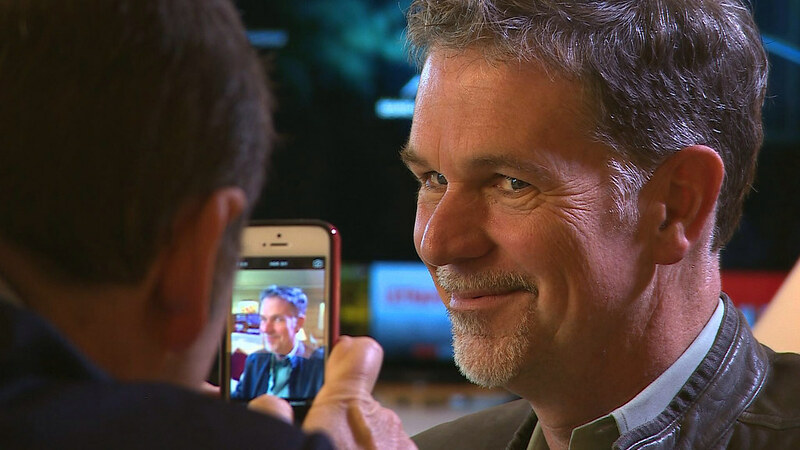 Video on-demand services will also have to comply with rules that protect minors. Some broadcasters already follow limitations on what time of day potentially harmful content can be shown. The Commission proposes restrictions that “may include selecting the time of the broadcast, age verification tools or other technical measures”. 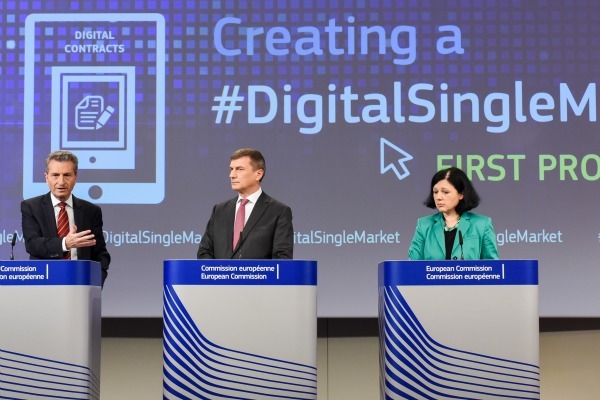 The Commission presented its digital single market strategy on 6 May 2015 and vowed to introduce measures on 16 policy points by the end of 2016. The strategy focused on building trust and confidence, removing restrictions, ensuring access and connectivity, building the Digital economy, promoting e-society and investing in ICT research.